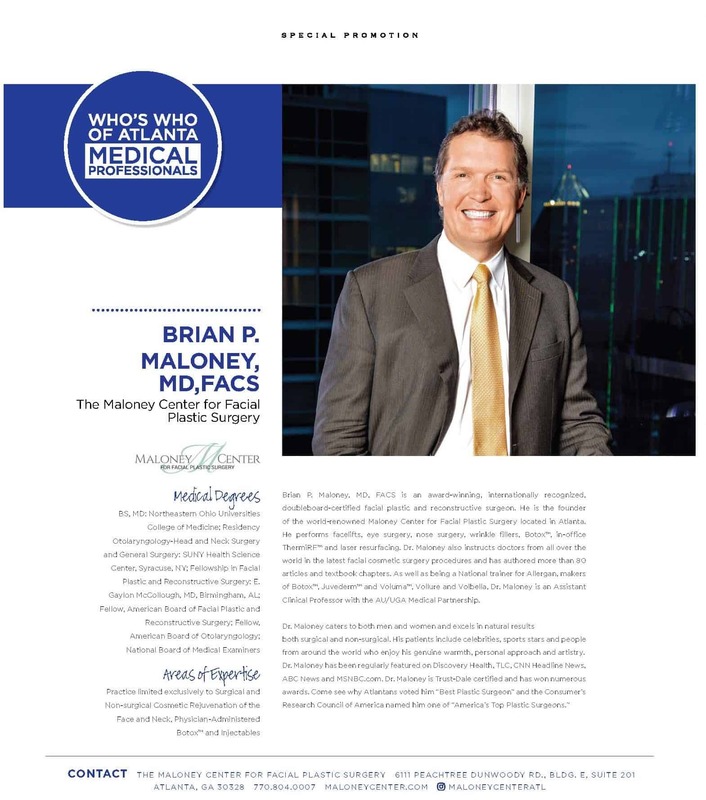 Dr. Maloney was featured in the September 2018 issue of Modern Luxury Medicine. 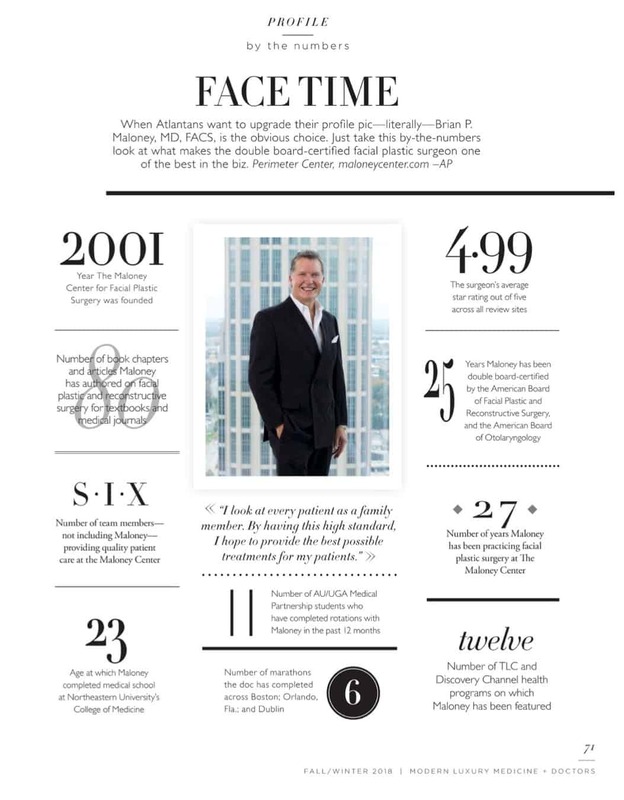 Dr. Maloney was featured in the October issue of Jezebel Magazine in Atlanta, GA. Thank you to all of those who participated in the Maloney Suits for Success Charity Event 2017 to help those in need. We look forward to another spectacular event next year!